The alterations of E. coli cell walls enable pass DNA more easily. These types of cells are known as competent cells. Heat shock and calcium chloride methods are used to prepare competent cells. 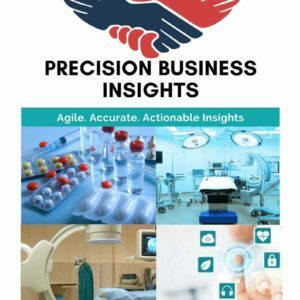 Increase in advancements in research of molecular cloning, advent of innovative technologies is expected to drive global competent cells market. Moreover, rise in adoption of competent cells, growing commercial demand for molecular cloned products are expected to trigger the revenue share for competent cells market. However, lack of awareness regarding competent cells, high cost associated with the manufacturing procedures, stringent government regulations are restraints of competent cells market. Global competent cells market is segmented into Latin America, North America, Asia Pacific, The Middle East and Africa and Europe. 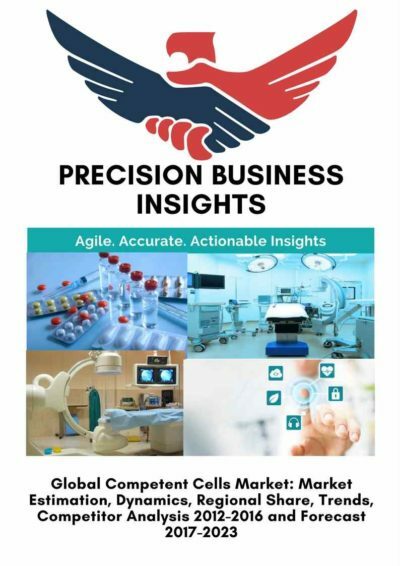 North America is the dominating region in global competent cells market followed by Europe, owing to the huge research and development investments and government funding, highly developed healthcare infrastructure, presence of skilled professionals, high adoption of advanced technologies, and presence of large number of market players. Asia Pacific region is an emerging market for the competent cells, though the regions in APAC are growing at a significant rate in healthcare sector, APAC region is in nascent stage in global competent cells market, although it is expected to grow at an impressive rate during the forecast period owing to the increasing per capita income, growing awareness among the population, growing medical tourism.